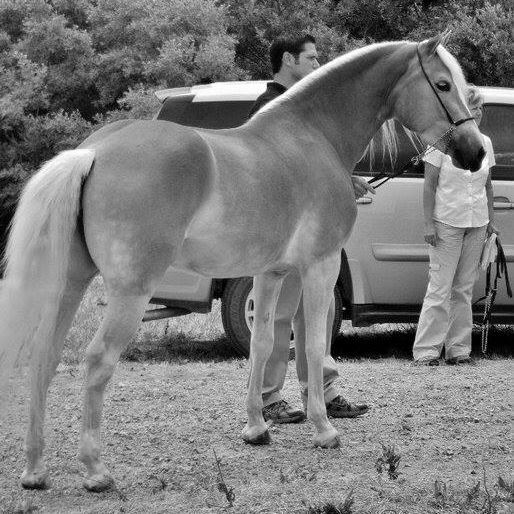 Reagan TOF, a 2008 mare, is out of Rivella TOF and by Anthony (A liz. 312/T). She is half sister to Raphael Rose TOF, also on this reference page. 2013 Racine of Genesis, 2014 Arsenal of Genesis, 2015 Reality Check of Genesis (see on mare page), 2016 Avalor of Genesis, and 2017 Ante up of Genesis, all by Arno van het Nieshof, the only Supreme stallion in North America. Liz Anthony stands at 152 cm, and is legendary for passing on his qualities of size, good looks and his extremely nice forehand. 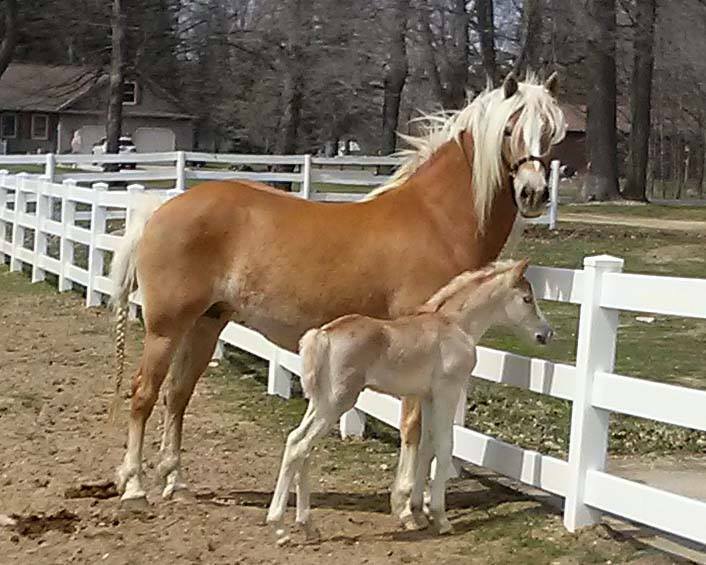 Many of his foals and fillies finish at the top of the competitions. 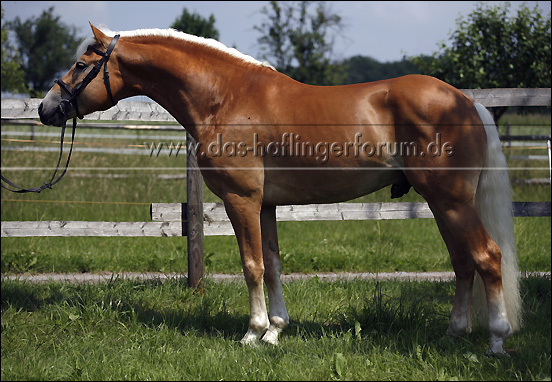 His sire, Amadeus, needs no introduction as he is a legend in the breeding of Austrian Haflingers. His dam, El St LAREINA by NABUCCO, is a Mare Elite in Austria, Vice World Champion in 1995, and has 4 award winning sons Stallion in Austria (AT) along with numerous Elite award winning fillies in Austria. Reagan’s dam, Rivella TOF, also bears little introduction. Rivella was imported from Austria by Tudor Oaks Farm. 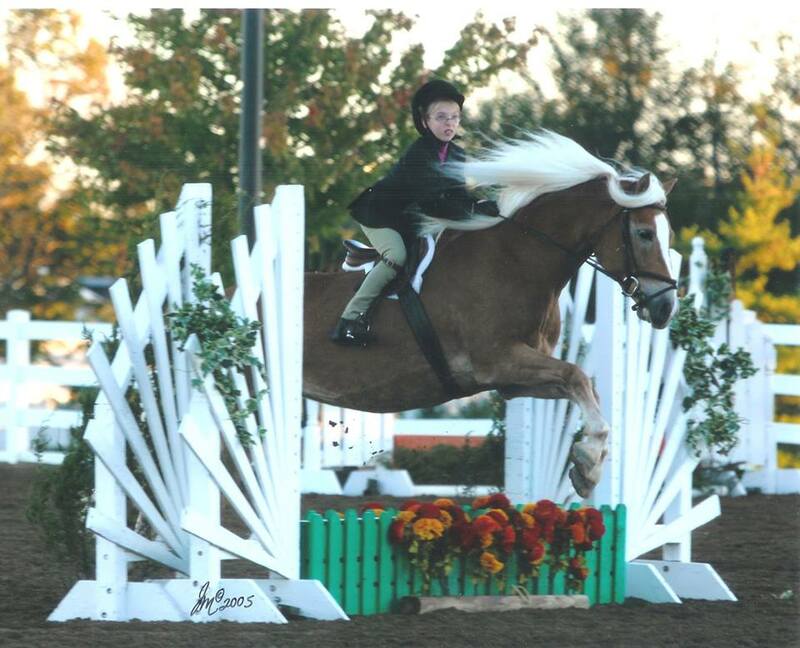 When she was 2-years-old, she was named Junior National Champion Mare. 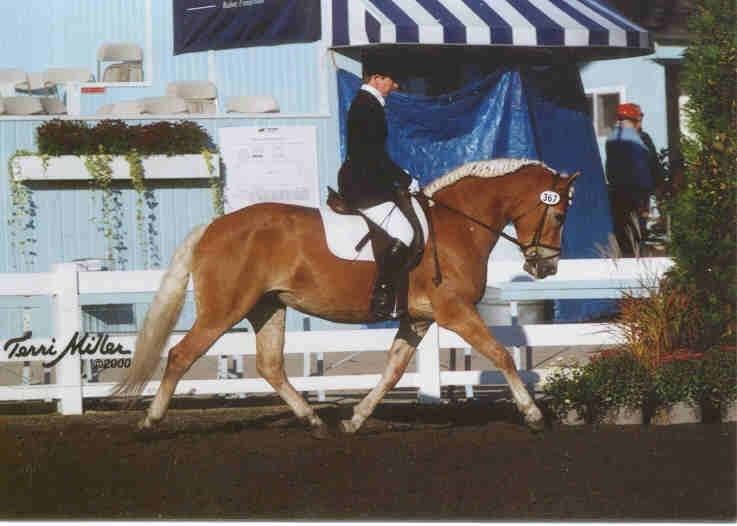 When Rivella was a 4-year-old, in 2000, she won her first National Champion Mare title. She then went on to claim this title two more additional times, in 2001 and then again in 2003. 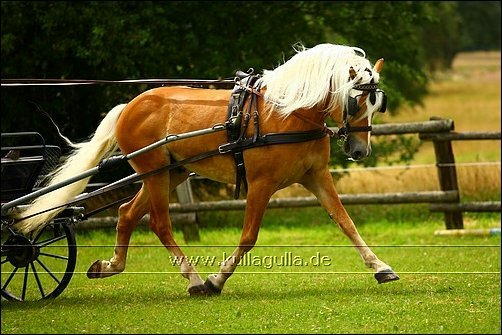 Rivella was also the winner of the Haflinger Breed Class at Dressage at Devon in 1999, the first year that the class was ever offered. In the year 2000, Rivella was AHR inspected and classified as GOLD.